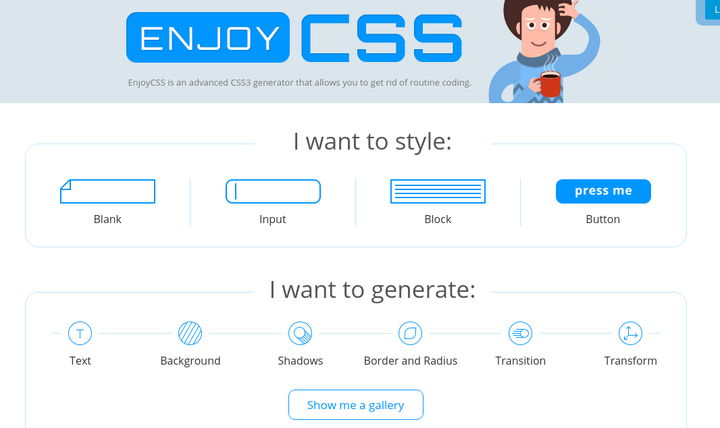 Want the secret to learning CSS? Upon advancing into the CSS and HTML world it’s similar to being a stand-up comic or writer, the more you practice, the better you’re going to get. And the work isn’t going to end, because even if you’re hired as a developer or programmer at a company, working with CSS is going to be one of your main jobs. Therefore, it’s best to get your hands dirty and play around with code as much as possible. 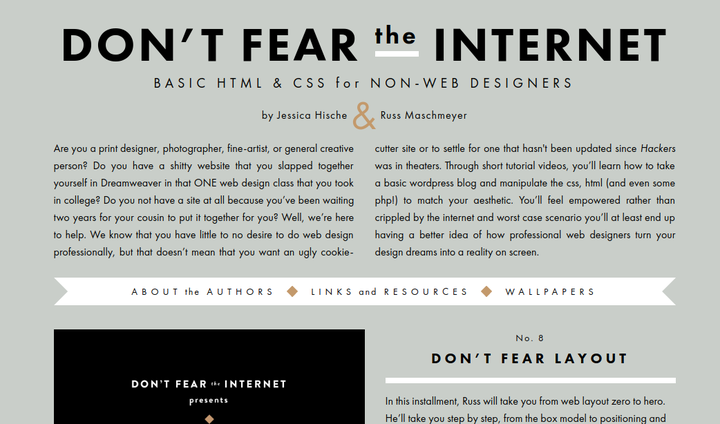 However, CSS requires tools, so it’s essential to cover what you’re going to need. In addition, if you’re a complete beginner then you need at least a little bit of training to wrap your head around the idea of CSS. The best part about learning CSS is that you should actually be able to build a simple site or app within a couple hours of training, so after that, you can start tinkering on your own. 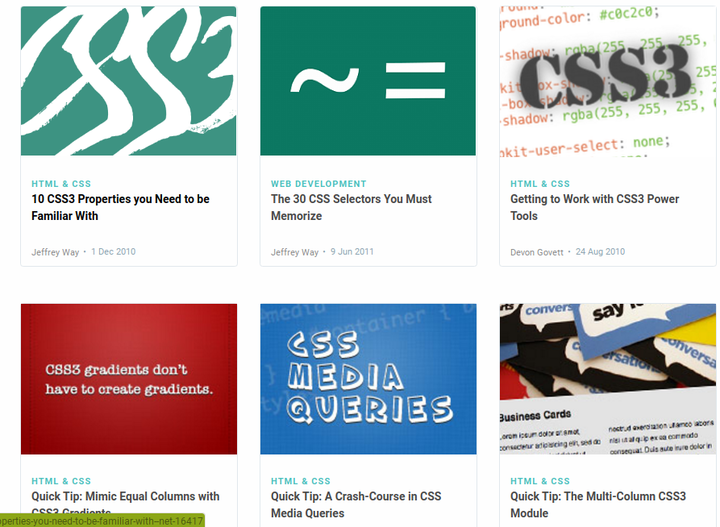 We have a solid list of 16 resources for learning CSS, some of which are online courses, while others are things like blogs, practice modules, YouTube channels and tools. As we discussed a bit above, the basis of learning CSS all depends on how much you commit to practicing yourself. Whether you’re a student learning development at a college or a person working a full time job and trying to squeeze in some coding at night, the buck falls on you to put your knowledge to practice, because using your own brain is the most important resource of all. 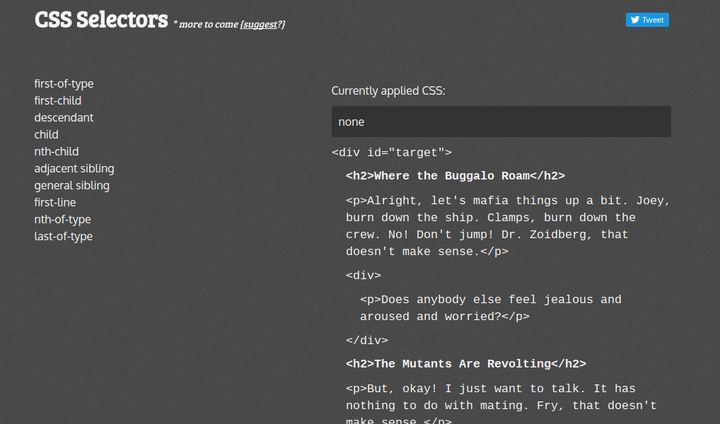 CSS all starts with .html files. 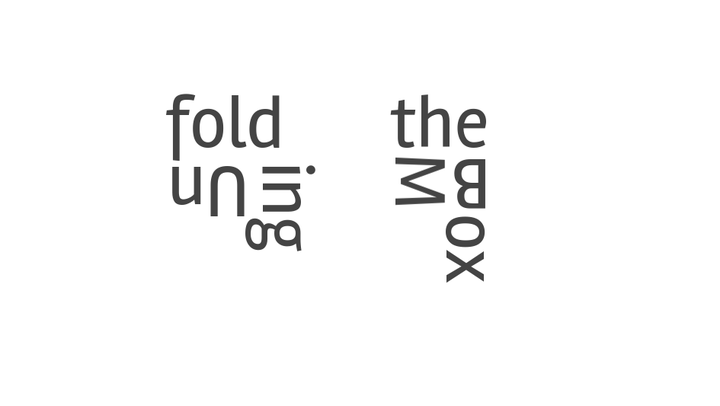 It’s what most would call the backend interface, and you complete your code adjustments through any text editor you want. Most of them are free, but some are far more powerful and intuitive than others. That said, most computers come with a regular old notepad text editor. That said, you should remember that the primary functionality that comes with these editors is that of writing. The next step you coders generally take with local files is to save those text files to a desktop. After that, you can use the files to output and display them in a browser. Although, most operating systems have a default browser setup, I tend to recommend Google Chrome. It’s not a bad place to complete your testing since Google controls most of the market share. Lots of developers work through Chrome, but you’ll also have to test on all browsers eventually. You’ll also find that Chrome Dev Tools comes in handy for testing on different displays and screen sizes. We enjoy it for completing everything from bug tests to element inspecting. The text editor and browser serve as your pen and paper, but once you get those it’s time to explore tutorials to get your feet wet. 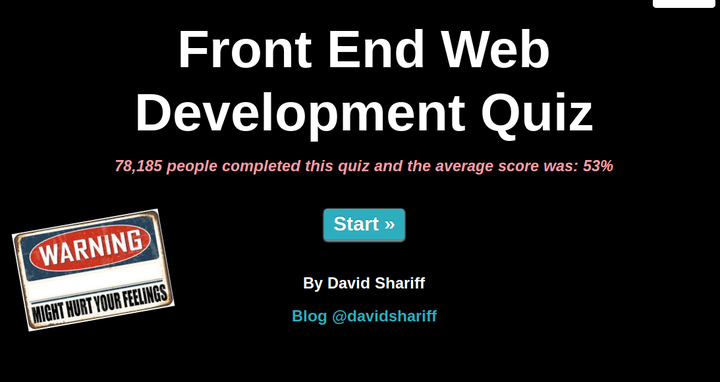 What do you get out of this CSS resource? 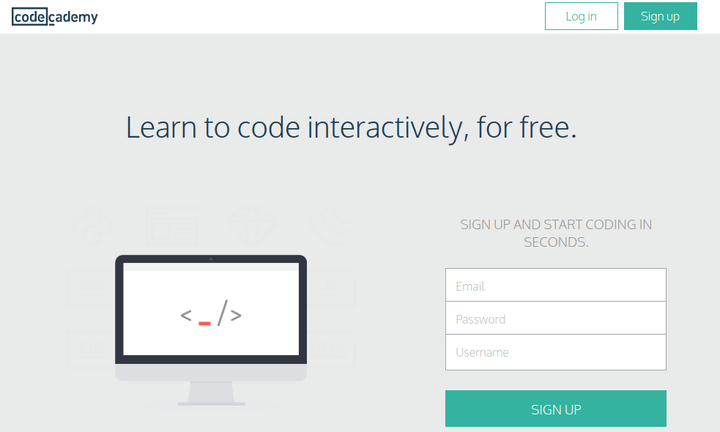 Learn how to code interactively. Don’t pay a dime for your training. 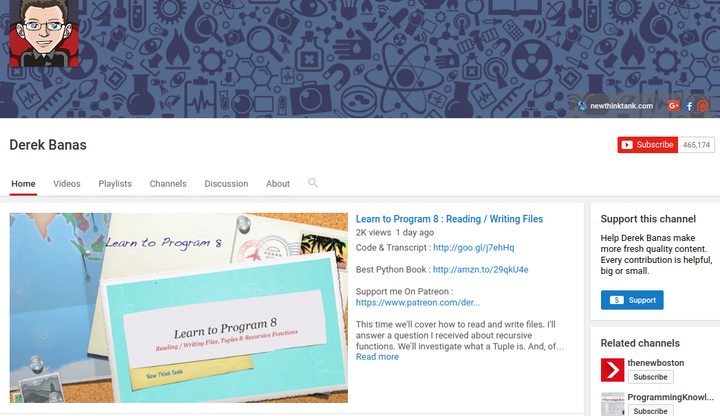 Explore articles, lesson plans and use the standard computer science curriculum. What are some of the courses? What are some of the courses covered? 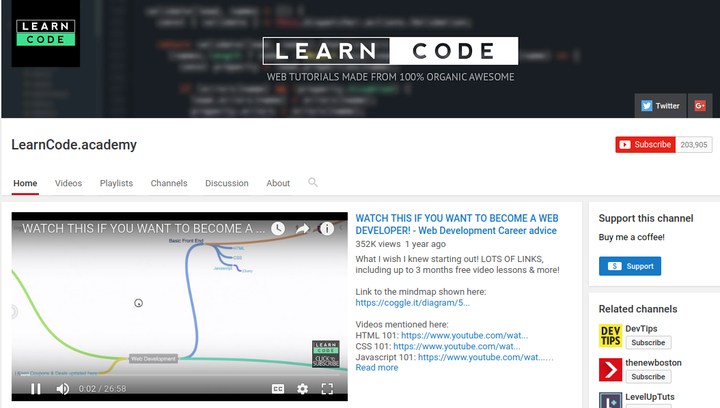 What are some of the courses and tutorials? What are some of the videos about? 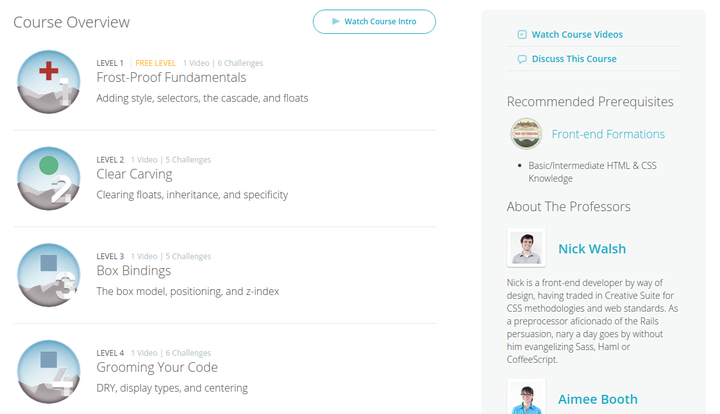 The tutorials discussed above are more for learning. Many of them have exercises for putting that knowledge to work, but like much of schooling, it’s only going to become useful if you really go out of your comfort zone and practice. Therefore, the following websites have modules for testing out what you’ve learned. A basic, visualized version of what you’d see with CSS selectors. 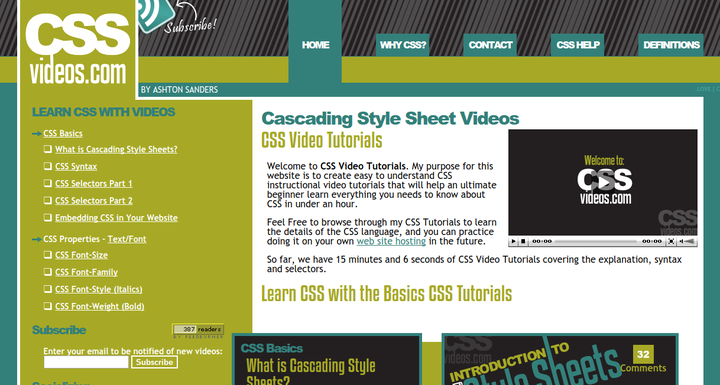 The CSS resource we like to suggest is the simple YouTube video. All of these are free, you can find some wonderful minds, and the discussion can give you a multitude of benefits. 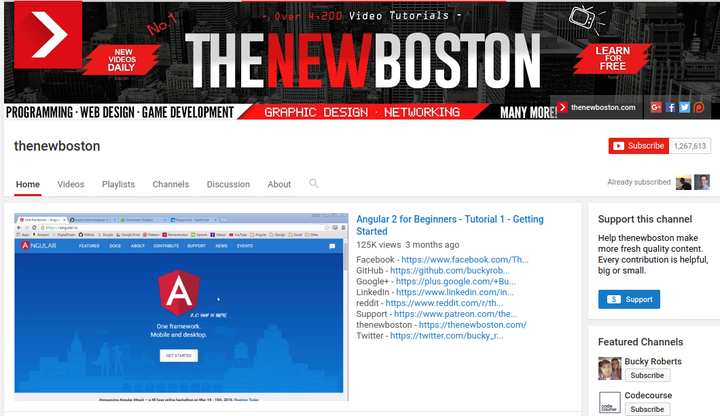 I like to recommend that coders subscribe to one or two of their favorite CSS YouTube channels. This way, you can get emails and check out the ones that are of interest to you. It’s not entirely crucial to look at all of the videos, but YouTube certainly provides a means of continual learning, especially when you’re bored. What are some examples of videos on this channel? Well, it’s not all that simple, but you’ll soon find that learning CSS is not only rewarding and fun, but not that intimidating at all. Once you find the right tools, resources and courses for learning and practicing CSS, you should have no problem at all getting hooked! If you have any questions about the best resources for learning CSS, feel free to let us know in the comments section below.